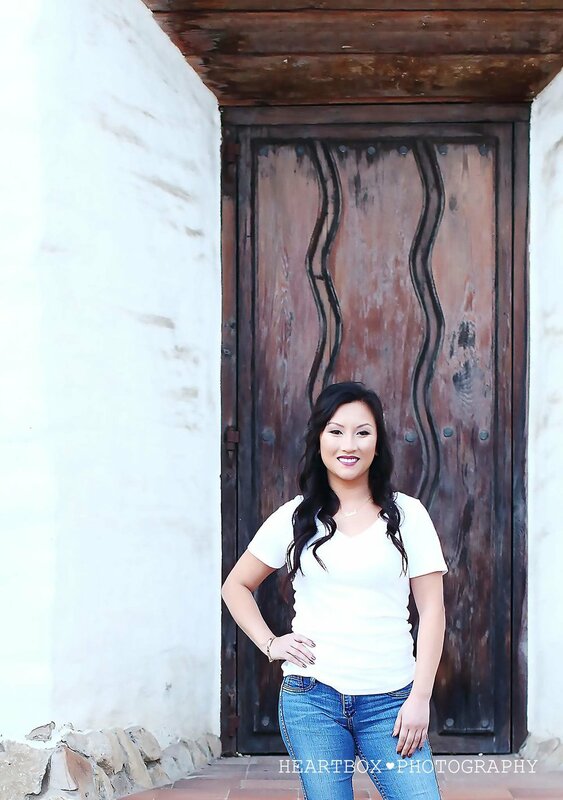 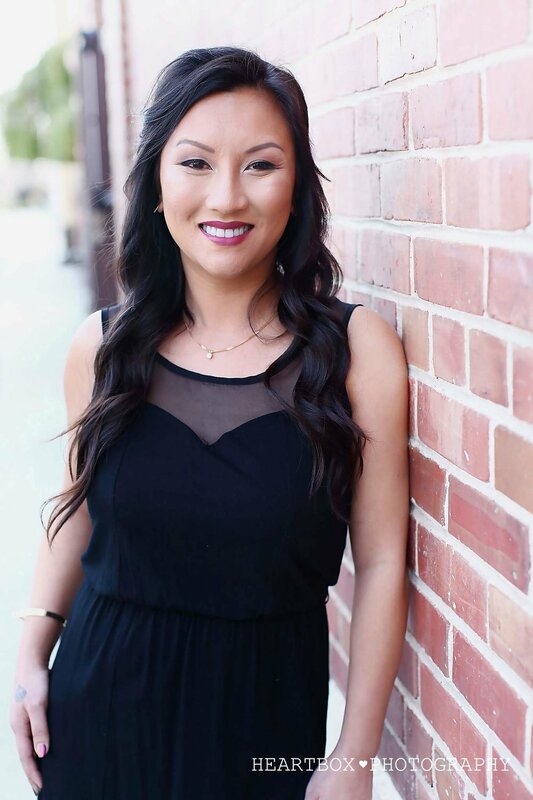 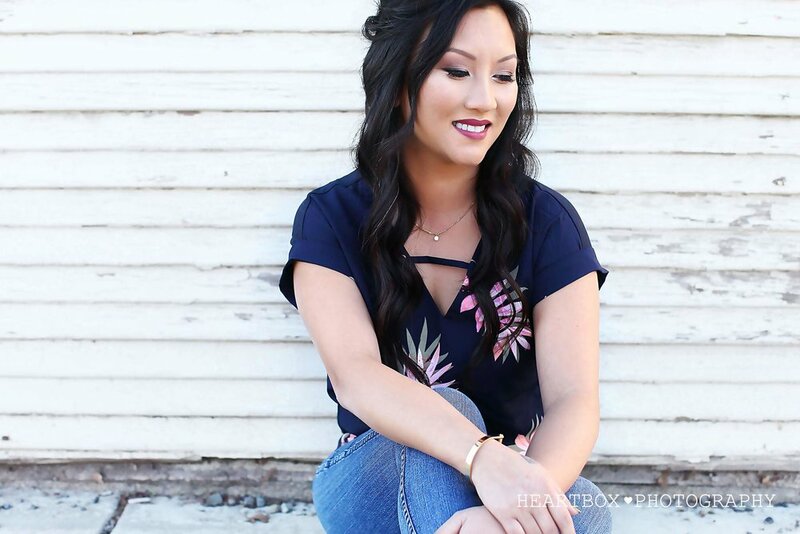 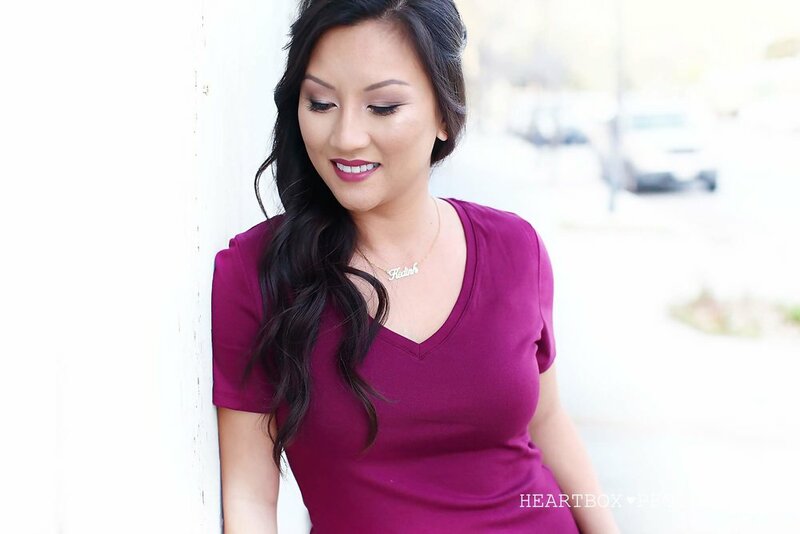 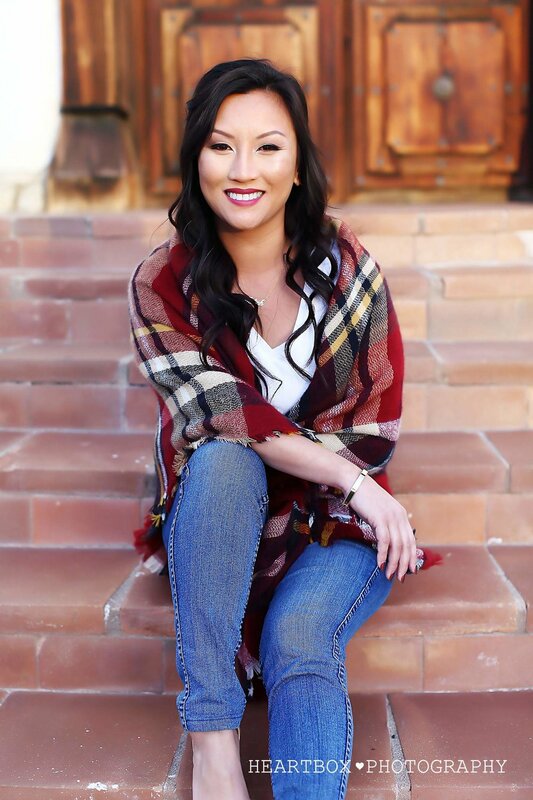 Thuy is the founder/owner of 923 Design here in the Bay Area. 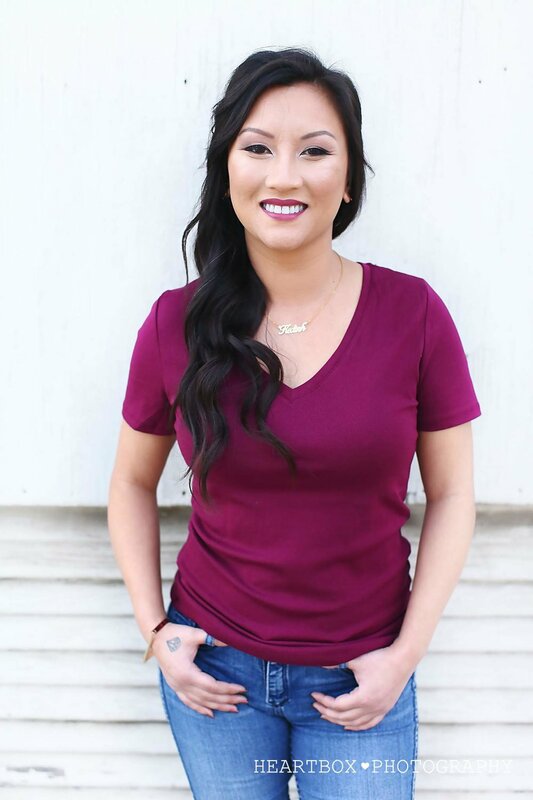 She is a designer, a creative, a boss lady, a hustling mother who took the leap into her dream and never turned back. 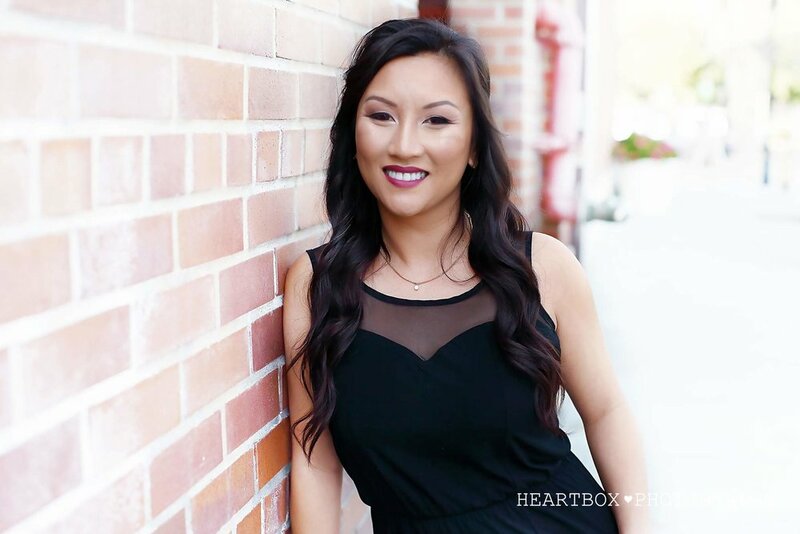 In short, she is awesome and I am so proud to share with you all some of my favorite images from her photoshoot with Heartbox Photography, with hair/makeup by Miranda Villanueva of Love and Artistry.